and he regarded leaving it as a sin. 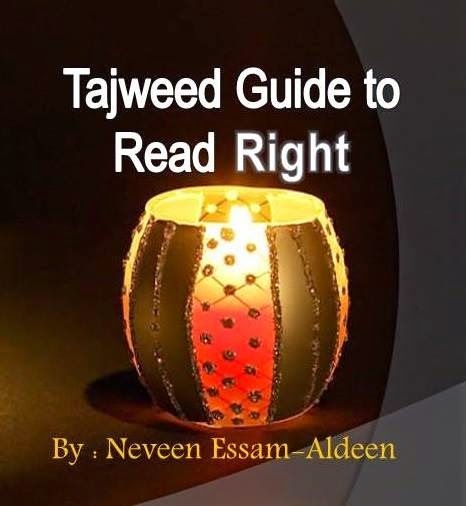 And the majority of scholars agree that applying the Tajweed rules of Quran are an individual obligation upon every Muslim who has memorized or read part of or all of the Quran. That is because the Quran was revealed with the Tajweed rules applied to it and the Prophet (SAW) recited it back to Jibreel in that way and the Companions of the Prophet (SAW) read it in that way, so it is an established Sunnah. Ali ibn Abi Talib (RA) said in the explanation of this verse: “At-Tarteel is Tajweed of the letters, knowing where to stop correctly”. And of the rights of reciting correctly is reciting it the way it was revealed. There are various Ahadeeth that showing us the importance of Tajweed. “Lil Fuqaraaaa-i wal masaakeen”, he elongated the word Fuqaraa and the knowledge of the different lengths of elongation (mudood) is from the rules of Tajweed. Whoever is able to read the words of Allah with correct Arabic pronunciation but he deliberately pronounces it incorrectly like a non-Arab, out of arrogance, stubbornness and complacency, or because he is too proud to go to a scholar who could help him to correct his pronunciation, is undoubtedly falling short and sinning and being dishonest. It is not permissible for anyone to deliberately change any letter of it when he is able to pronounce it correctly. This is a kind of mistake which is a sin. the correct pronunciation, but if they are unable to master it then they are excused, but their example should not be followed, and they should be called upon to strive their hardest to learn and correct their pronunciation. And none of them should lead the prayer, unless he is leading others like him who cannot pronounce well either. is this correct ? making deliberate mistake to test a recitor ?